We had intended to have a charity project for Tyler’s birthday this year, but because Tyler has so many kind and thoughtful fans, a few of our friends have started a charity project of their own for Tyler’s birthday! Instead of running another project simultaneously, we are going to donate to their project, and we encourage all of you to donate to their project also. 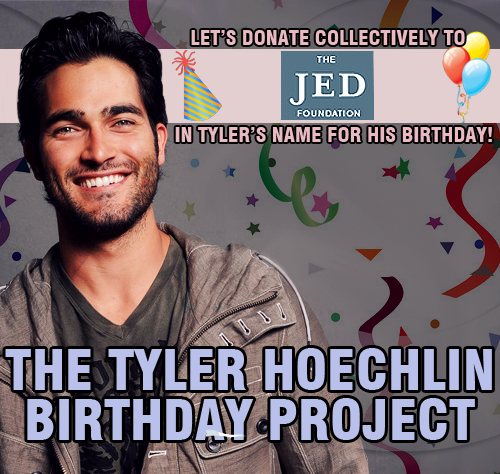 You can read all about the Tyler Hoechlin Birthday Project by clicking on the photo. The project and donation will be presented to him at Wolf Moon Con in Madrid, Spain in September, just a few days after his birthday. Thanks to twitter user @lookilooloo, we have added some great photos of Tyler at Days of the Wolf- Chicago on June 28th-29th. Please be sure to credit if you repost. As in the previous few years, ‘Teen Wolf’ will return to San Diego Comic Con this summer, and Tyler will be in attendance. 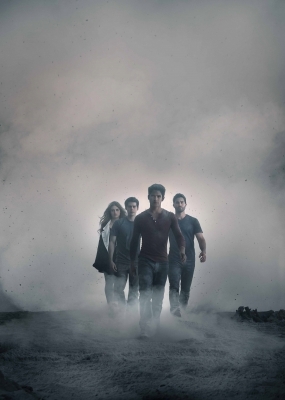 MTV will be bringing returning series stars Tyler Posey, Dylan O’Brien, Tyler Hoechlin, Holland Roden, as well as new cast members Shelley Hennig and Dylan Sprayberry, and Executive Producer Jeff Davis, for a panel on Thursday, July 24. MTV promises that attendees will be treated to “a can’t-miss panel in which they will share season four secrets, debut a new mid-season trailer and answer fan questions”. Although no room for the panel was listed, last year, Teen Wolf took over Ballroom 20 for the first time to a packed house, and we’d be surprised if it moved rooms again for 2014. But the Teen Wolf festivities don’t end with the panel. 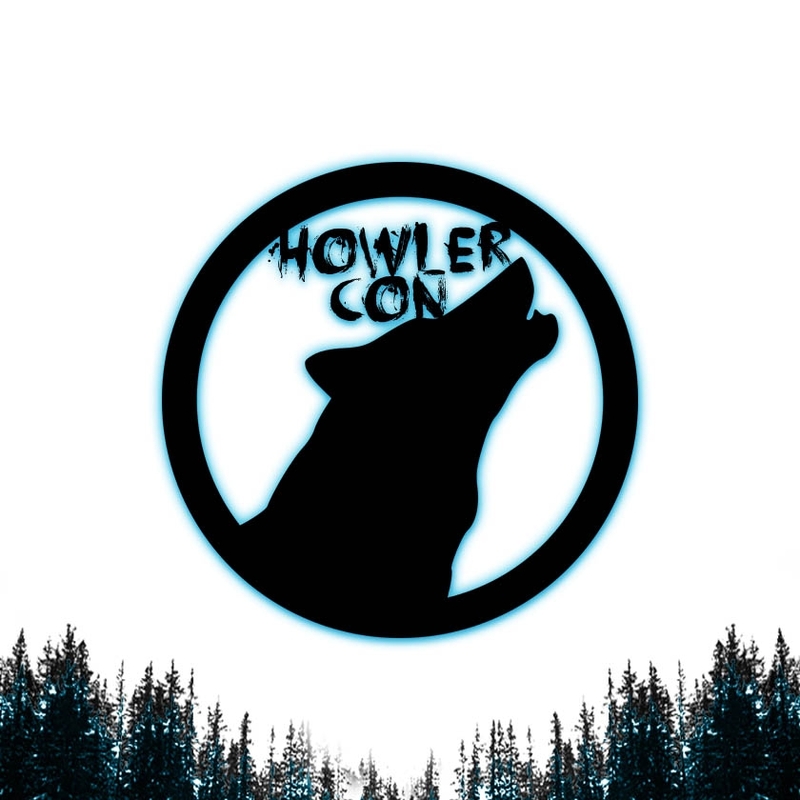 For the first time ever, MTV will be having a Teen Wolf themed booth on the convention floor, where fans can insert themselves into a custom character poster and create their own Teen Wolf inspired monster. The cast and crew will also be doing signings at the booth, so attendees hoping to meet their favorite stars will have the opportunity to swing by and get an autograph. Artist Swann Smith will also be on hand to illustrate a limited edition bestiary about all the various creatures found in Beacon Hills on the show. The beastiary will be given out free throughout the weekend at the booth, and Swann will also be doing signings at the booth. The Teen Wolf cast will also hold a signing at the Twentieth Century Fox Home Entertainment Booth (#4213). The Twentieth Century Fox booth will also feature a special edition season three DVDs available for purchase, that will be exclusive only to Comic-Con attendees. Tyler attended the tailgate in support of UCI Baseball yesterday. Thanks to UCIbsb and BigWestbaseball we have a couple of pictures from the event. Click the thumbnails to see full-size versions. We have added two HQ group promo photos to our gallery. Click the photo below for the full size versions.